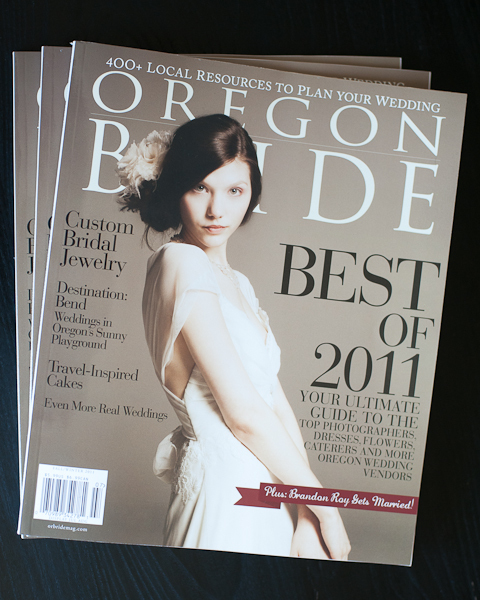 Oregon Bride Magazine hosted a great party last night to launch their Fall/Winter issue and announce the winners of their annual Best-of-Bride awards. 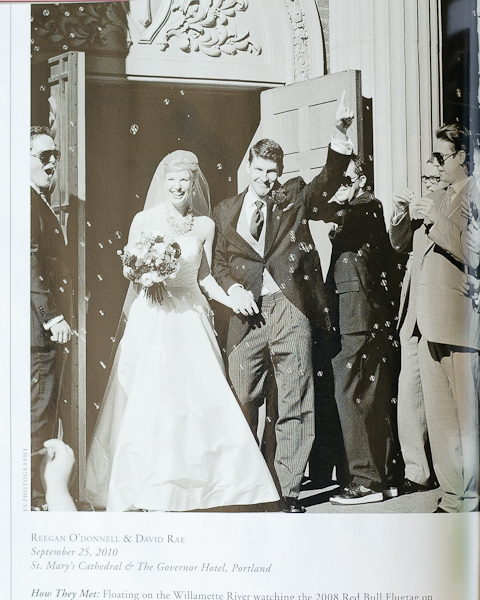 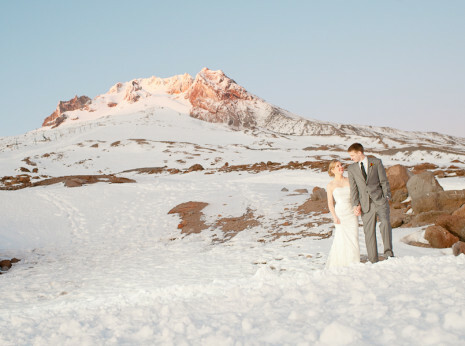 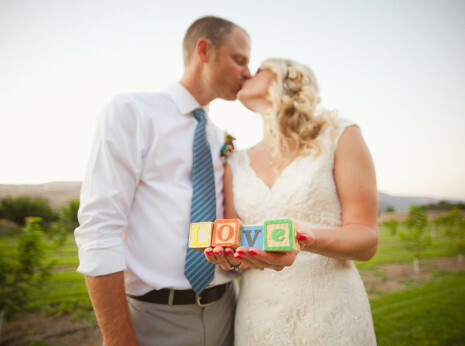 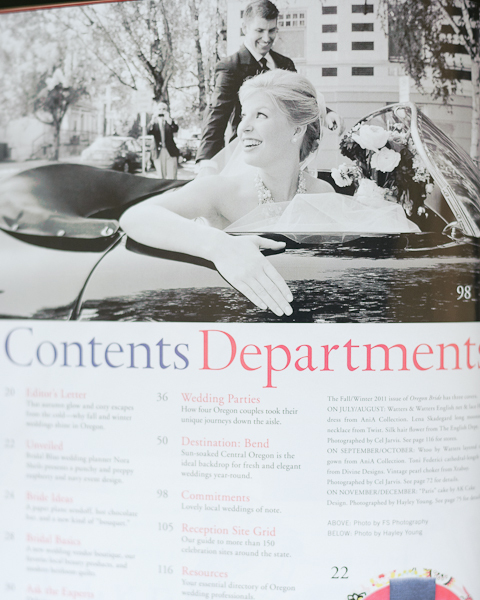 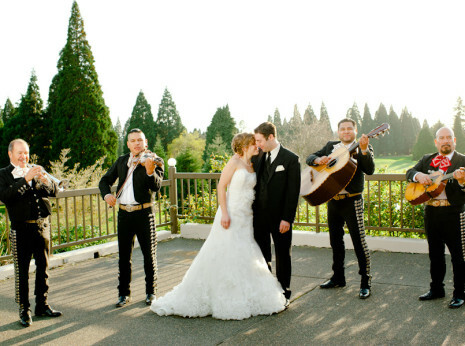 We were excited to see two photos from David & Reegan’s Portland wedding featured in the new issue! 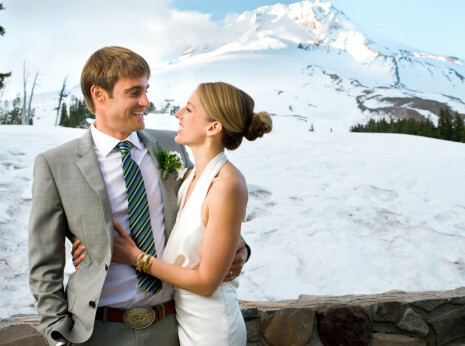 Check it out to find out, in their own words, how this couple set out to plan the “ultimate experience” for their wedding guests.